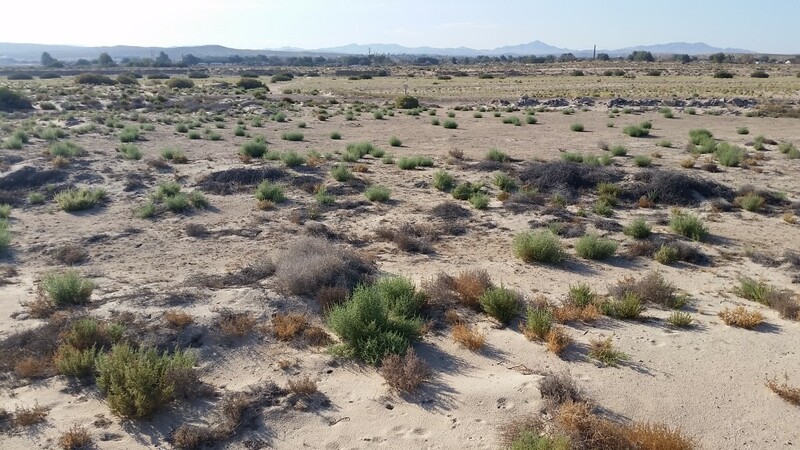 EI was retained by Duke Energy and Gehrlicher Solar America Corp for environmental compliance monitoring during construction of the 20MW Longboat Solar Project located west of Barstow in San Bernardino County, California. EI had previously helped plan and permit this project for EDF Renewable Energy including the preparation of over two dozen mitigation plans covering Biology, Archaeology, Wetland Permitting, Restoration Planning, Hazardous Materials, Fugitive Dust, Decommissioning, Invasive Species Management, Fire Management and Emergency Response, and Long-Term Management. 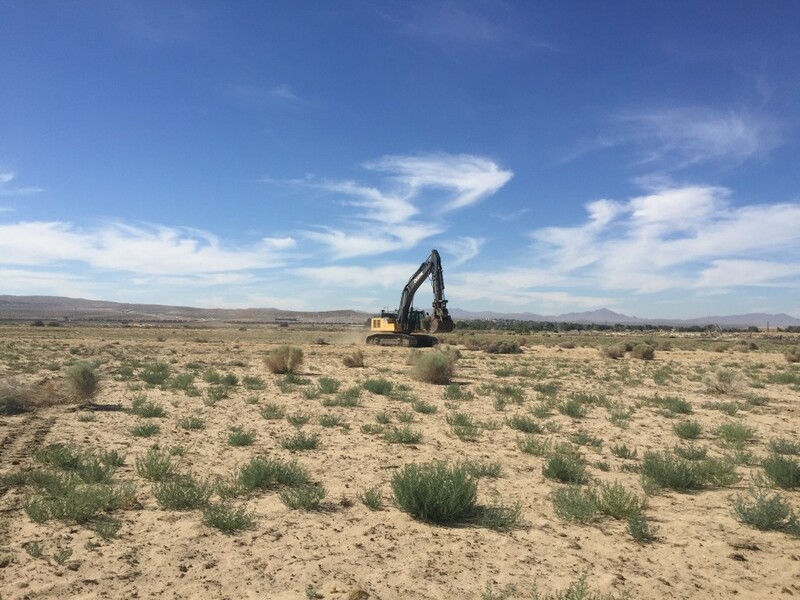 EI successfully negotiated and obtained all required plans, approvals, and permits with San Bernardino County, Army Corps of Engineers, US Fish and Wildlife Service, California Department of Fish and Wildlife, Regional Water Quality Control Board, and other agencies. Further, EI’s team provided biological, cultural and environmental resource monitoring throughout the successful construction of the Project with zero compliance violations. In March 2016 EDF Renewable Energy sold the Longboat Solar project to Duke Energy. Duke and their EPC (Gehrlicher Solar) retained EI for all environmental compliance needs during construction. Environmental compliance services provided to Duke include construction monitoring, AB52 Native American Cultural Monitoring, and mitigation land planning. This project is scheduled to be completed and delivering power to Southern California Edison by the end of 2016.